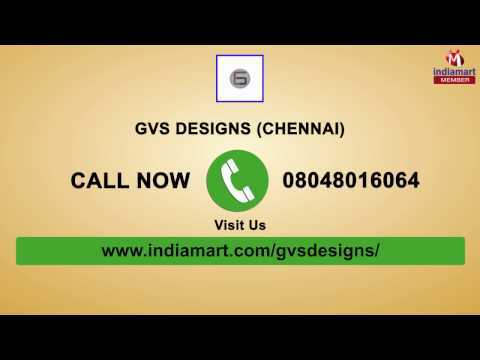 Established in 2014 as an interior designing firm, GVS Designs has kept a track record of over 170 interior designing projects, 50 Interior Architectural projects and 40 Factories. We are based out as a Partnership firm and situated our operational head at Chennai, Tamil Nadu (India). Our company is instrumental in manufacturing wide collection of Institutional Furniture, Office Furniture, Home Furniture, Bank Furniture and many more. Our focus has always been to give our customers the best possible design solutions by bringing the most modern concepts and products based on their budget.